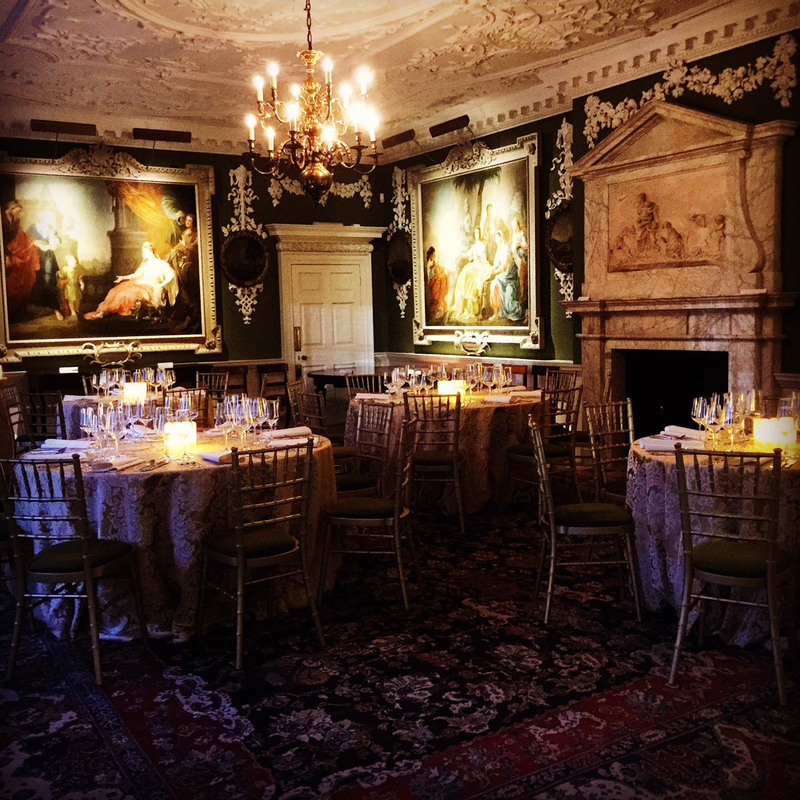 Conveniently located at 40 Brunswick Square, London, the beautiful Foundling Museum has both historic and contemporary spaces for private receptions, dinners, weddings, Christmas parties and meetings; clients of the AC and deWintons by The AC regularly enjoy events here. The Foundling Museum tells the story of the Foundling Hospital, the UK’s first children’s home and first public art gallery which continues today as the children’s charity Coram. Established in 1739 by Thomas Coram and supported by the artist William Hogarth and composer George Frideric Handel, the Hospital cared for and educated around 25,000 abandoned children. As a registered charity the Museum celebrates their vision by enabling today’s artists, musicians and writers to work alongside vulnerable and marginalised young people, and to cast new light on the Foundling Hospital story. Holding an event here benefits the charity too. The Court Room has some of London’s finest original Rococo interiors and provides ideal settings for intimate AC or deWintons dinners. Guests can enjoy the many fine examples of British art and design and a private tour of the Museum can be included as part of any event here, or for classical music fans, an opportunity to view the Gerald Coke Handel Collection, making a truly unique experience. Experience exclusive use of the Museum for your next drinks reception. Explore the historic collections, opulent galleries, fine interiors and contemporary exhibition spaces whilst enjoying drinks and delicious AC canapés. There are a number of event spaces for hire and our event planners will happily guide you to the most suitable for your event. Situated in the heart of Bloomsbury, central London, and set in an elegant, Georgian-style building, the Foundling Museum provides a beautiful, unique wedding location in central London for your civil ceremony or reception. Take your vows in one of the picturesque rooms, then relax and enjoy an outstanding wedding breakfast, AC style and sip the finest champagne in its historic interiors. Book any event at this venue between October and February 2016 and receive a free upgrade on canapes from our delicious premium range to our luxury range, free of charge.